An innovative family business, our success is underpinned by our founder, Harry Norman’s passion for technology and enthusiasm for change. 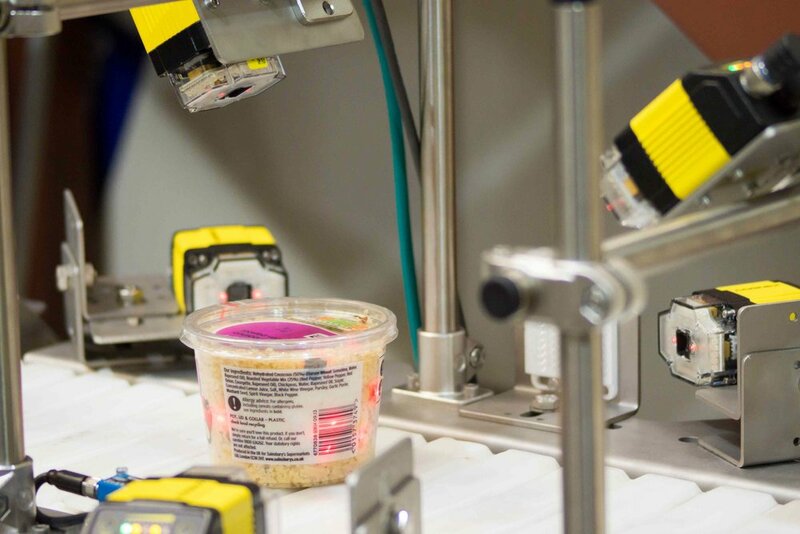 We’re using automation and robotics to shake up the food industry and improve how our food is made. Founded in 1993, Harry Norman was just 28 when he decided to build OAL. Having stumbled across a robotics course at Coventry University, he fell in love with the technology and saw its potential to change the face of the food industry. Initially the business supplied software to machine builders and directly to food manufacturers. A newly married father of two very young children, it was a bold decision to set up a business on his own, especially as the family’s main breadwinner. But it was a risk that soon paid off as the company was profitable from the very first year. It’s this drive for success that has characterised the entire history of the company. Propelled by customer demand for automation, OAL soon began offering turn-key processing solutions, becoming a one-stop shop for systems comprising design, automation and support. Working with some of the biggest names in the food industry, the OAL team has completed hundreds of projects, delivering high quality results and outstanding support. This formative experience has helped us to understand the food industry inside out, and has proved to be a great foundation for our business. As the business evolved, Harry realised that the strength of OAL lay in the team’s ability to innovate. In 2001, OAL Connected Suite label and date code verification was launched. Our market leading system now secures over 1200 food packaging lines to increase efficiency and avoid product recalls. Spurred on by OAL’s success in the early years, and amid the backdrop of an industry plagued by rising labour costs and ingredient prices, as well as greater pressure from retailers, Harry was convinced that food manufacturing needed to change. He knew OAL could lead the charge and so took the strategic decision to set up a dedicated innovation team, investing heavily in new technologies to disrupt the industry. The first result of this was the development of Steam Infusion in 2013. Our heating, mixing and homogenising technology uses steam as the motive force and brings a whole host of benefits compared to traditional steam jacket technology. With a global network of integrators, food manufacturers across the world are increasing cooking capacity and developing exciting new food products with our patented Steam Infusion cooking process. Our strong experience in the food industry has helped us to spot trends and stay ahead of the curve. 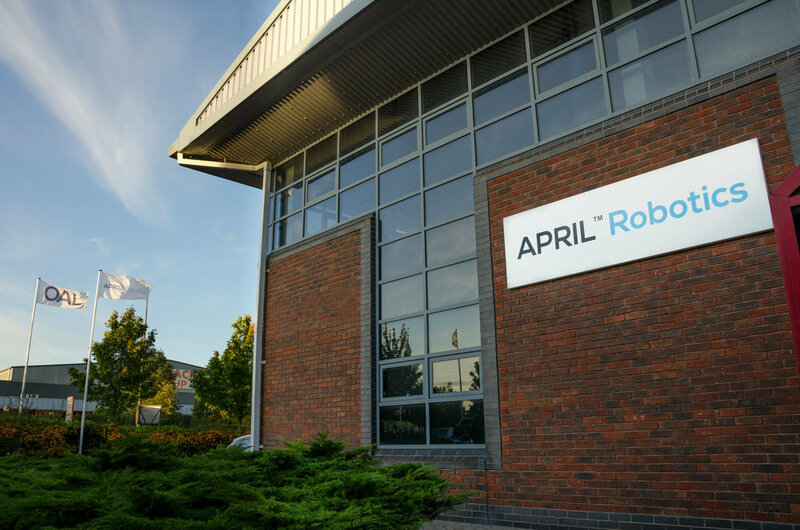 We believe that robots are the future and our APRIL Robotics team strives to radically improve productivity, food safety and traceability through the application of technology in food processing. Our desire to transform the food manufacturing industry is supported by forward-thinking companies across the globe and the UK government, which has funded projects valued at £4.5 million. With our digital developments at both ends of the production line, we’re getting closer to a lights out food factory - bringing safety, profitability and environmental benefits across the board. And with the cost of robotics and automation falling, we can’t wait to see how we can change the food industry for the better together.